You can lower your blood pressure and feel better-naturally! How hard is your heart working? In this concise, easy-to-read booklet you'll discover a wealth of information to help you reduce and prevent high blood pressure. 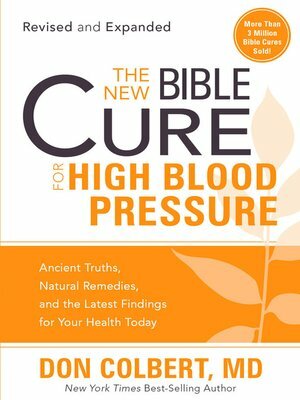 Learn biblical secrets on health and the latest medical research on how to bring your blood pressure under control and maintain it within healthy guidelines. Discover breakthroughs that your doctor may never have shared with you! You want to be healthy. God wants you to be healthy. Now at last, here's a source of information that will help you become healthier-body, mind and spirit.